Fintech trends are hitting the robo advisory industry. Robo-advisors, the new-ish fintech darlings are now in their second decade. And along with the growth comes hiccups, missteps and competitive market shake ups. 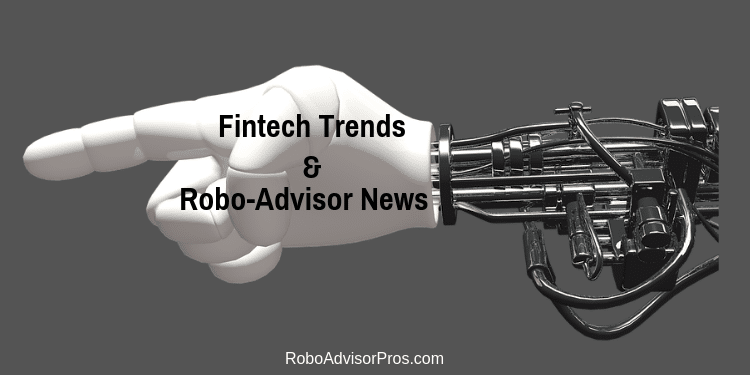 The recent fintech news, spans various robo-advisor news, market shifts and missteps. While robo-advisors—and, to be fair, human financial planners—have been very focused on wealth management over the years, one of our news sources this month believes that wealth creation is the new focus. Managing your existing finances is a good goal, as proper management will lead to fewer financial stressors throughout life. However, Franklin Tsung believes that managing wealth alone isn’t good enough anymore, particularly for millennials who were affected negatively by the 2007 through mid-2009 recession. For this reason, he sees wealth creation as the way of the future and the best option for helping millennials close the gap between their financial stability and that of other generations. A big concern about robo-advisors is that they might overrun human financial planners, essentially pushing these professionals out of their jobs. Our April robo-advisor news suggests that’s not something we need to be concerned about. While robos are certainly becoming more popular and there are many to choose from, savvy human financial planners can do quite well in this market. The key to success is being tech-conscious and integrating digital tools—such as robo-advisors!—into the financial planning experience. Financial professionals who stay up-to-date on investment technology and offer their clients positive, contemporary service have nothing to worry about. As social media and the internet develop, businesses are constantly finding new ways to reach potential clients. We’ve had decades to fine-tune rules and expectations for print advertising; in comparison, Twitter advertising is relatively new and its requirements aren’t always transparent. Wealthfront got in trouble back in February for allegedly making false statements about their tax-loss harvesting strategies. While in March Wealthfront got positive attention for creating a high-interest cash account, the robo-advisor is back in hot water this month for allegedly failing to reveal conflicts of interest in testimonials they shared on Twitter. Technology got Hedgeable into trouble this month, too. Hedgeable allegedly made false claims to success by reporting only higher-than-average account earnings in one of their comparison documents. While these transgressions certainly don’t mean that your money is unsafe with either of these robo-advisors, it reemphasizes the point that you should always do your due diligence when choosing a financial product or service. Two additions of note appeared in the robo-advisor market this month, and Betterment is at the center of both initiatives. Huber Financial Advisors, based out of Chicago, is using Betterment’s support to create their own robo-advisor, Beacon. Huber Financial Advisors chose Betterment because of its stability and longevity—this robo-advisor has been around for a while, and its reputation as a quality investment platform is well-earned! Betterment continues to court financial advisors and encourage them to use their software. 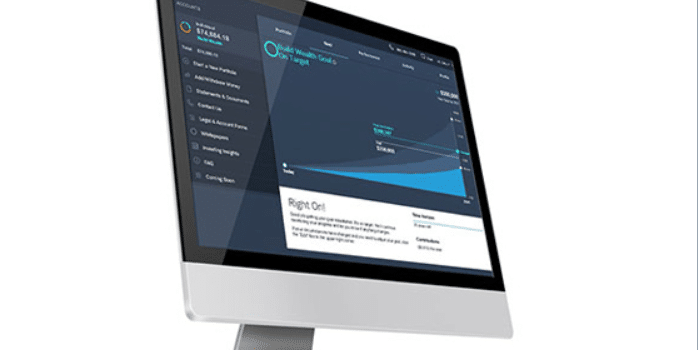 Betterment is also adding new Customer Relationship Management (CRM) options which will make it easier for human financial advisors to access client information. This directly affects the Betterment for Advisors platform in an attempt to simplify the process for advisors. In particular, this change integrates Wealthbox and Redtail to the dashboard. “Financial advisors are worried about being supplanted by robo-advice, but according to a new study by MDRT, they should instead prepare to share the field with robos—since consumers want both humans and tech. Study results find that while 88 percent of respondents want tech to complement humans, rather than replace them, 85 percent would rather deal with a human financial advisor than a robo-advisor. However, 95 percent say that human advisors need to be tech savvy and to use tech tools in their practices—so there’s no dodging the tech bullet. “Texting, tweeting and emailing are second nature to people these days, but financial advisers who use social media in the wrong way are getting into trouble. If you’ve gotten a personal text or seen some tweets touting great investment returns, take a closer look. They could be some pretty serious red flags. “Of the myriad segments and niches in finance, wealth management is often the most elusive. What started out as an institutionalized endeavor has become an avenue for entrepreneurs seeking to build their own brand while providing an impactful service for families. From my perspective, wealth management has evolved dramatically, especially from the early brokerage days. “Betterment is integrating its back-end platform for RIAs, Betterment for Advisors, with two popular pieces of customer relationship management (CRM) software. 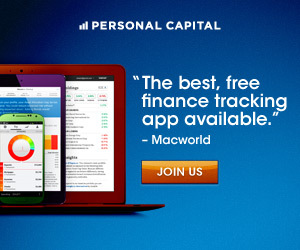 Bonus: Betterment vs. Vanguard Personal Advisor – Which Robo-Advisor is Best for you? “Huber Financial Advisors is rolling out its own robo-advisor with Betterment’s backing. While fintech trends continue to shift, the overriding desire for financial management and wealth building remains the same. What’ varies is the methods to create and manage your finance.